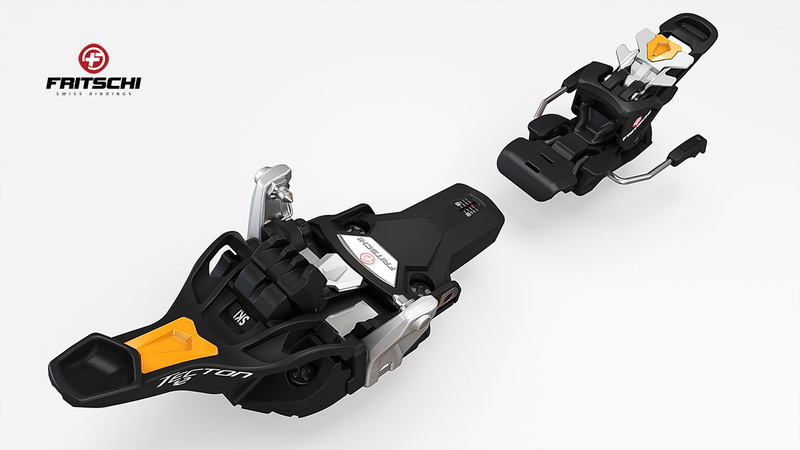 The technology mix of the Tecton with pin unit in front, heel jaws and absolute power trans-mission for a perfect ride. 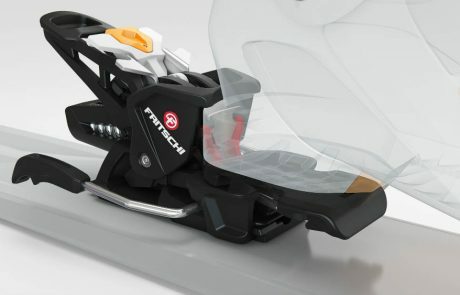 The low weight, the easy step-in, the same level of safety as alpine bindings, as well as the practical handling make every tour a memorable experience. 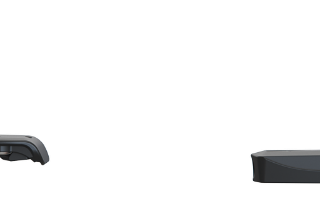 All parts are manufactured in Switzerland and assembled into high-quality products in Reichenbach. After the assembly, every binding undergoes a meticulous quality control process, including a func-tional test. 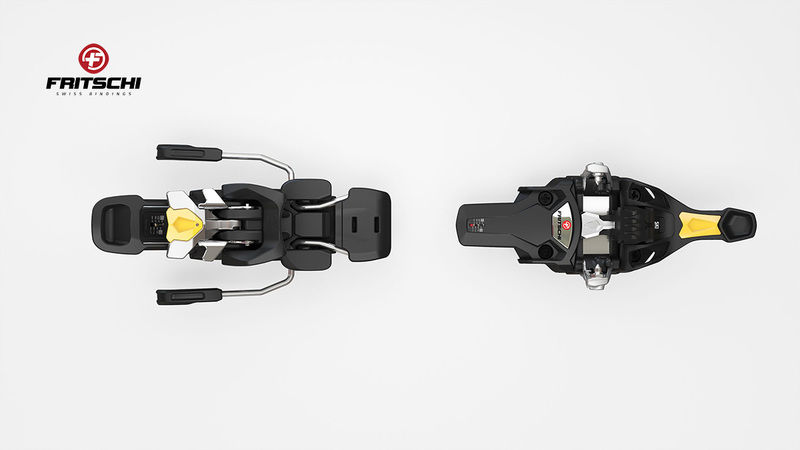 This is how much power, safety and comfort weigh in free touring. 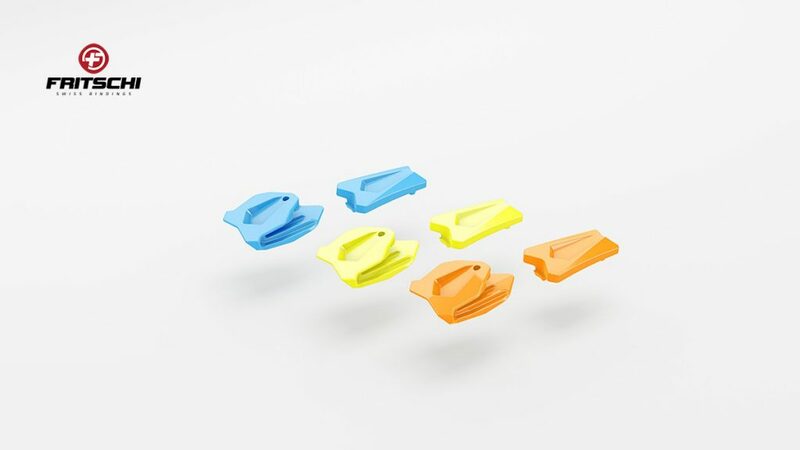 The right mix of light high-tech synthetics and high-quality metal alloys provides superior stability at a low weight. The data apply to ski width in mm. Subject to technical changes. 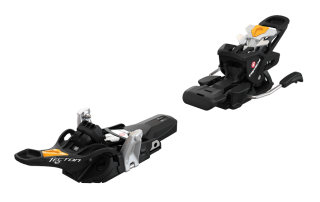 Crampons with adjustable penetration depth. Only the brake frame is replaced, if necessary. The mechanism is reusable. Must be used in combination with brake! I used the Tecton 12 on more than 100 ski days throughout the 2018 winter season. 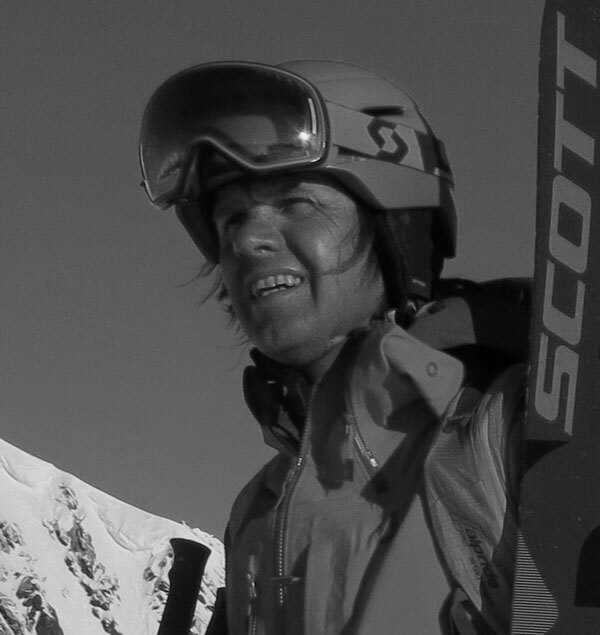 Combined with the Scott Scrapper 115, I skied almost everywhere with the Tecton 12: freeriding, heli-skiing, steep lines and short ski tours. The Tecton 12 is an awesome binding and I trust it 100%. What I like about the Tecton 12 is that it is super solid and light at the same time. In the mountains it is so important to be flexible and ready for any kind of adventure: The Tecton 12 allows me to be ready for anything, every day, without having to change gear. The Tecton 12 helps you to reach your peak performance while staying safe. With the Tecton 12 you always have full control over your skis whether on powder or crust. 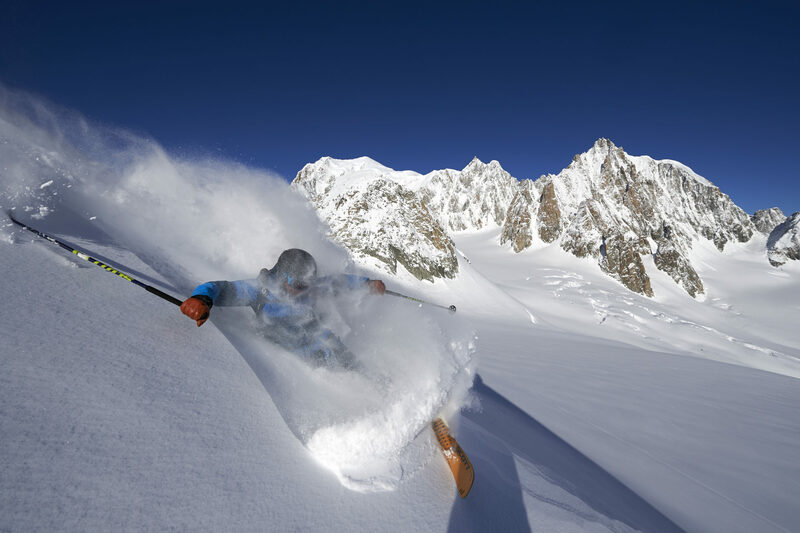 Stepping-in is ultra-fast and the response of the skis via the binding is very precise. Changing from downhill to uphill mode is very intuitive and easy. You couldn‘t ask for more. For me, the Fritschi Tecton is THE all-day binding. 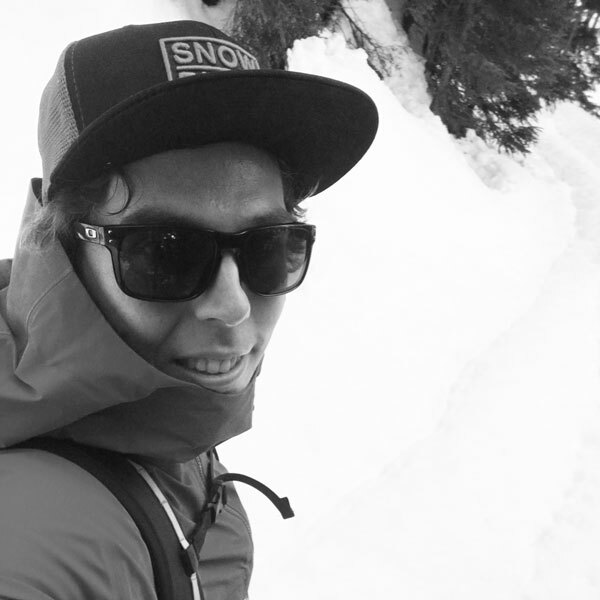 I spend about 120 days on skis in the winter, and this binding is optimal for me, no matter where I use it, for backcountry skiing, free mountain skiing or heli-skiing. 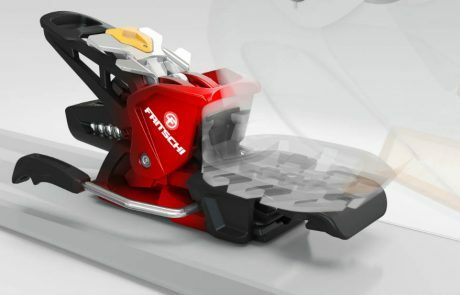 As far as I’m concerned, weight, functionality, power transmission and user friendliness of the Fritschi Tecton are simply unbeatable, in any terrain and in any situation. 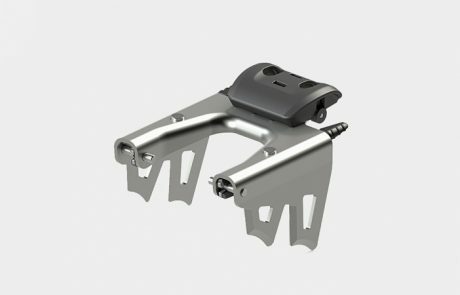 By now the Tecton has become a fixed component of my freeride set-up and I have it with me almost all the time when I’m in the mountains. 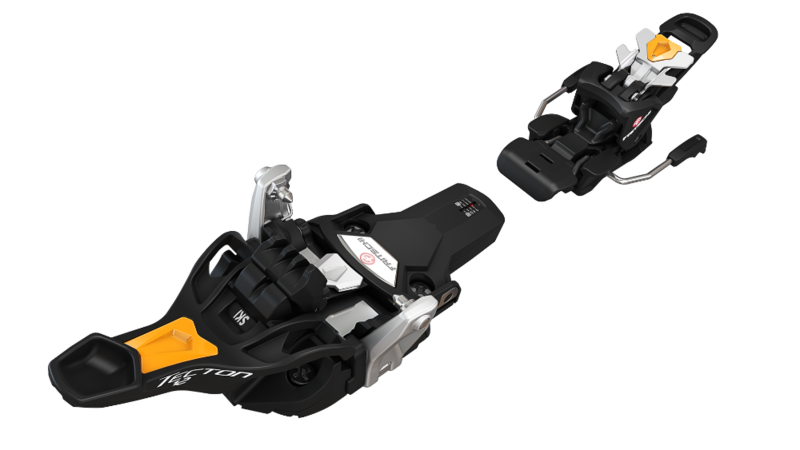 With its light weight combined with the precise power transmis-sion the binding is extremely versatile and therefore perfect for freeriding. In freeriding this binding acts like an alpine binding. It gives you confidence right from the start. 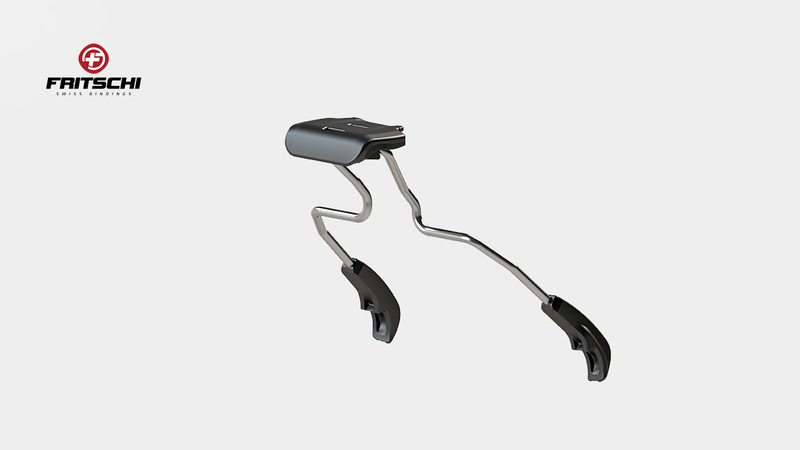 With the stop and the fixed heel jaw stepping in is easy and uncomplicated, even in difficult terrain. The Tecton is a light binding to climb up to untouched spots and it has no drawbacks going downhill. 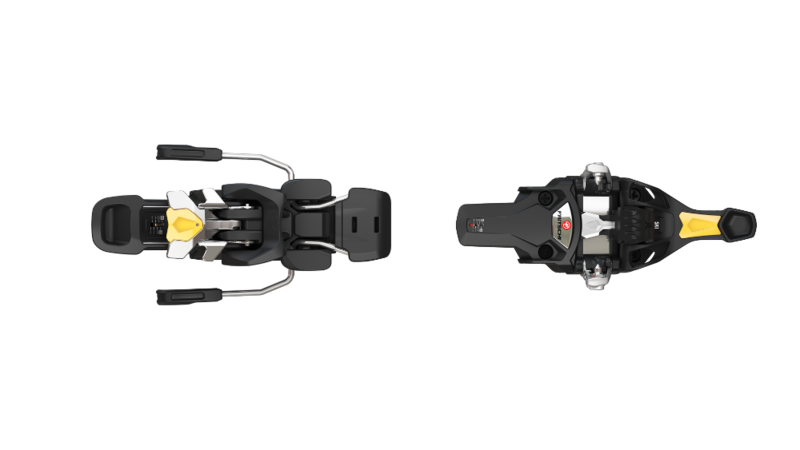 It manages the balancing act between low weight, precise power transmission and absolute safety. 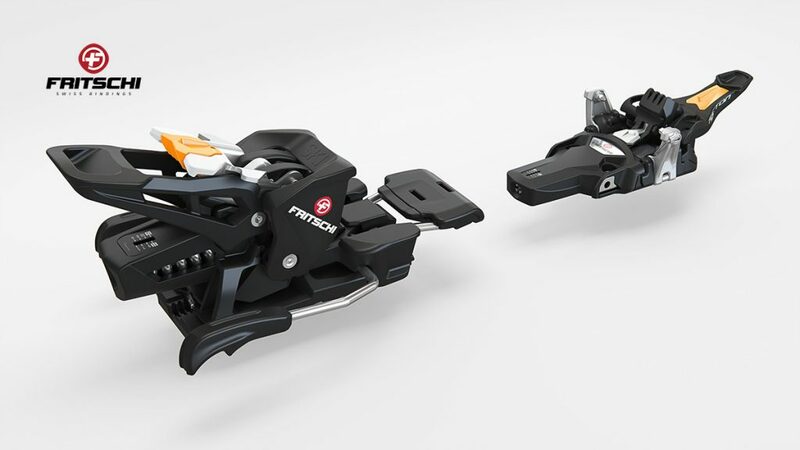 In my opinion, this is why the Tecton is the perfect binding for freeriding! 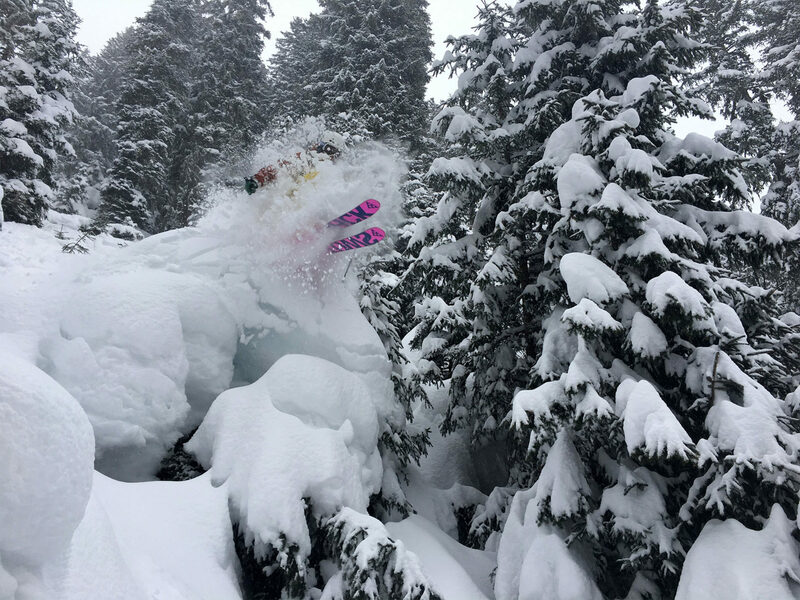 For the past few years I’ve been doing what you might call ski adventuring. 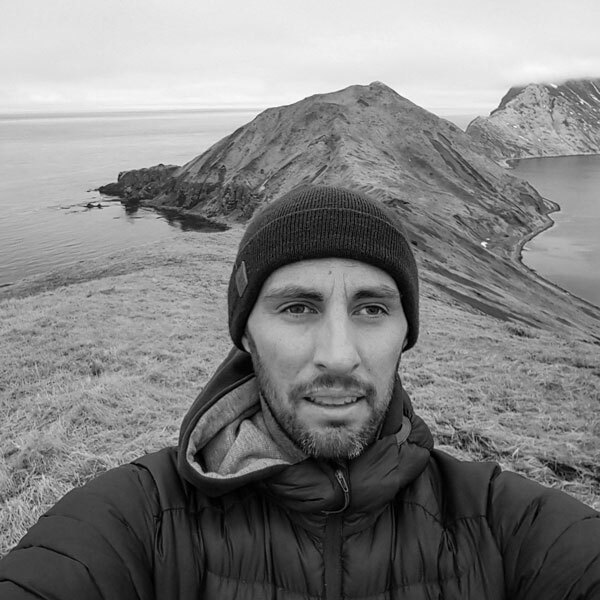 I am passionate about find-ing new spots where few or no other skiers have been. 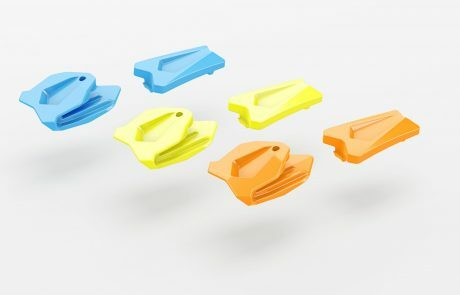 I have been skiing with a Tecton binding since early 2018 and I am totally hooked. 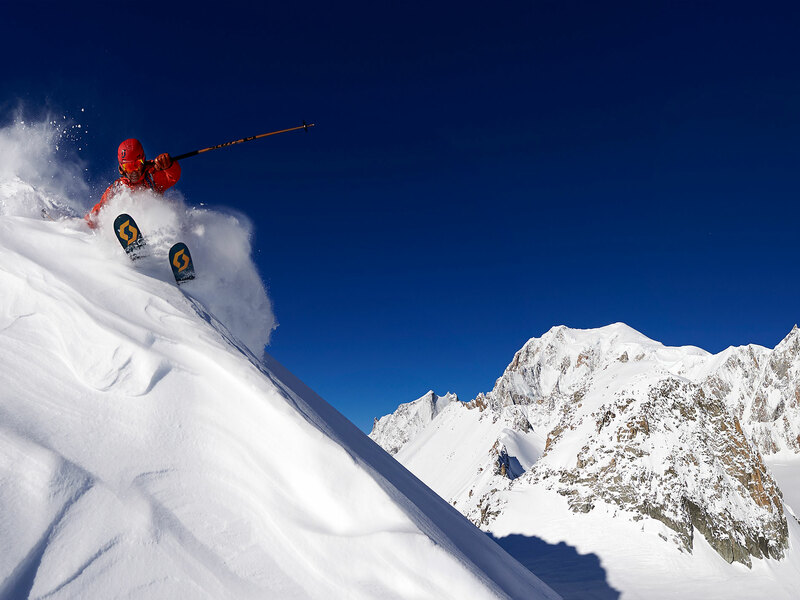 Whether in the Caucasus Mountains or in the Alps, in Wyoming or in Kamchatka, the Tecton is the ideal binding for backcountry skiers in search of untouched snow, but also for technically challenging routes. In over six months of freetouring around the world, the binding has never spontaneously released nor did it break. 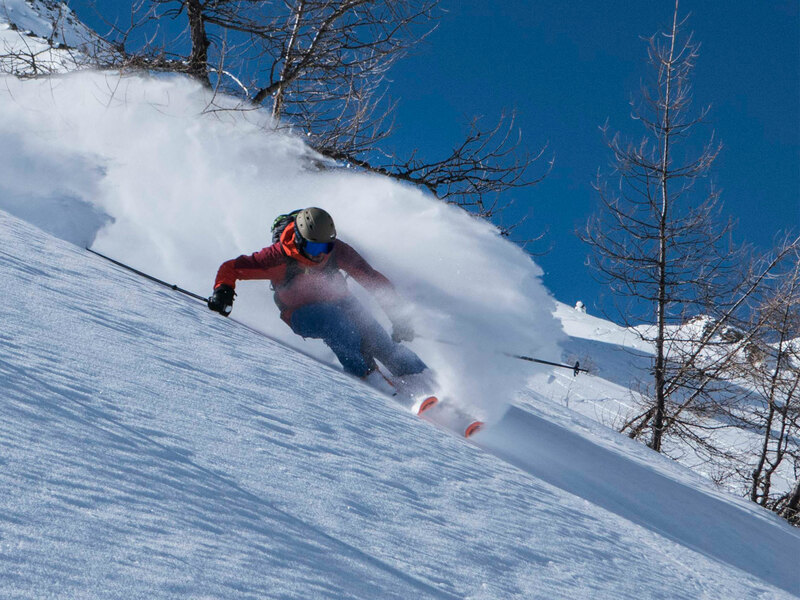 This is what creates confidence when you’re skiing off the beaten track. 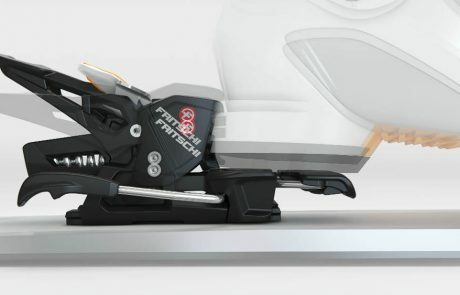 It’s like having a conventional alpine binding on my skis, not a touring binding. It’s funny, but this is exactly what I feel when I’m skiing with a Tecton binding. On all the tours I’ve taken in my travels, I could always rely on the Tecton. 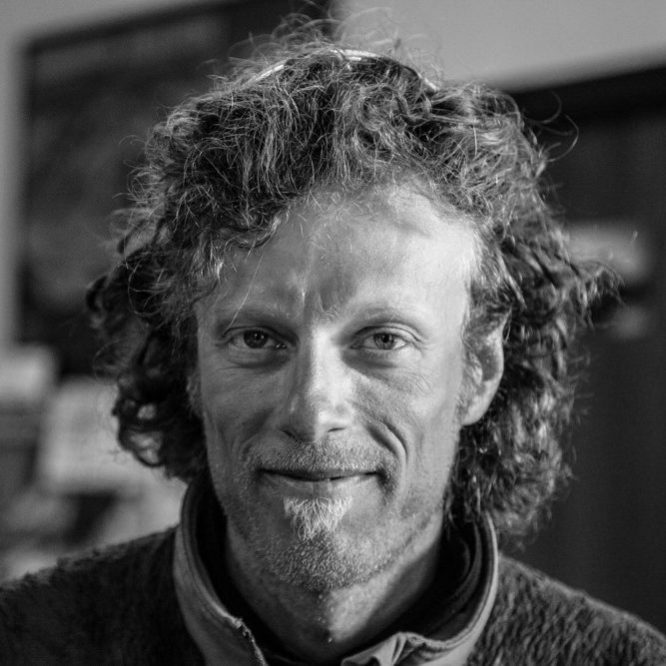 It is great on downhills, which is an extremely important aspect for me. 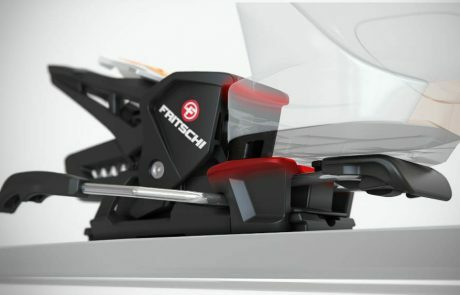 I need a binding that combines comfort (easy to step in), precision and firmness. The precision in turns is amazing. Not all freetouring bindings are able to do this. The fact that it is break-resistant gives me a feeling of security. I need this kind of mental free-dom when I ski in exposed areas where a crash could be fatal. On the other side of the world, without the possibility of repair, there is nothing more important than a reliable and break-resistant binding. In the back, where the forces are highest, the Tecton remains as stable and precise as an alpine binding. 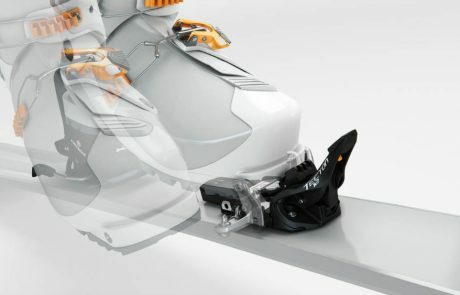 The hold-down system with a non-turning alpine heel jaw and the rail transmits the power directly from the boot to the ski without any loss. 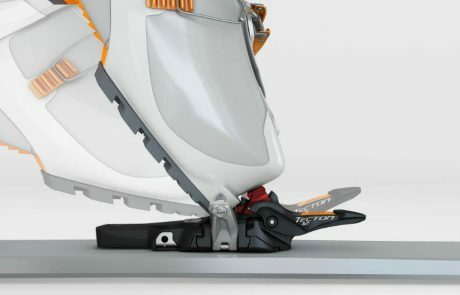 The heel jaw is pressing the sole of the boot firmly against the heel plate, which is directly connected with the ski, and provides consistent direct traction. 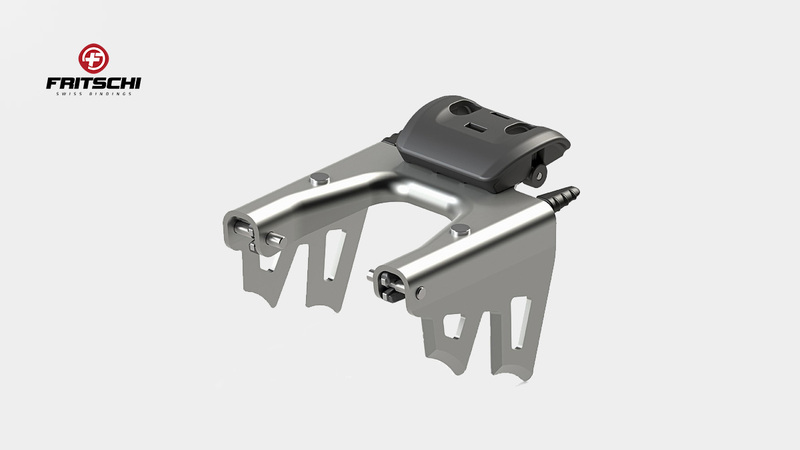 As an absolute novelty, the rail engages in the back of the boot, secures it in the center and prevents a loss of power. 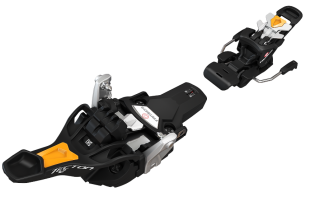 Unlike other pin bindings, the power flow is not interrupted by a rotating movement when the skis turn. 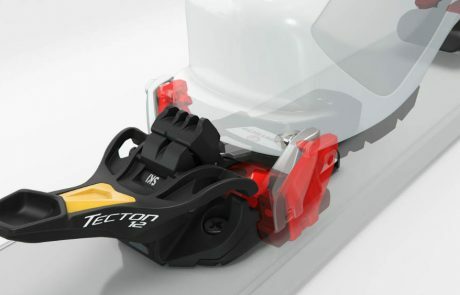 The Tecton equals both the performance and the safety of alpine bindings. Any unwanted release is prevented by the high elasticity. The binding reliably releases at the DIN setting. 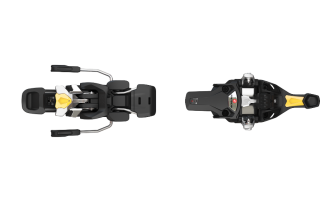 The highest elasticity of 13 mm prevents an unwanted release and cushions any lateral impact so that the ski always maintains a firm grip. 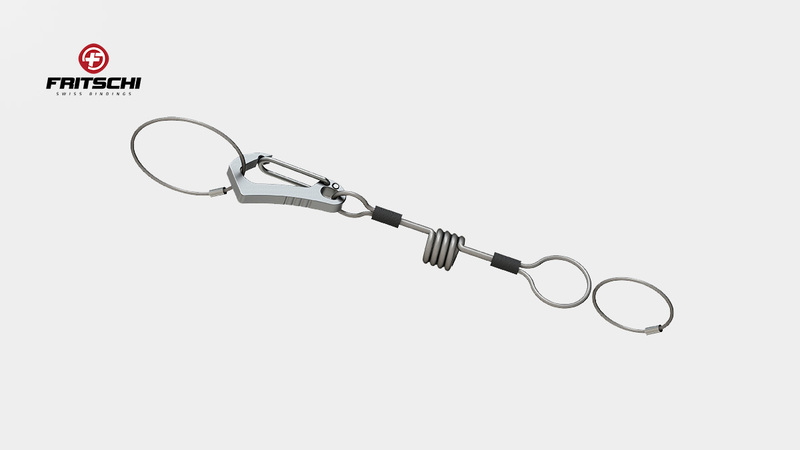 The pin binding with lateral release and DIN setting at the toe, where the lateral forces are acting in the event of a fall. 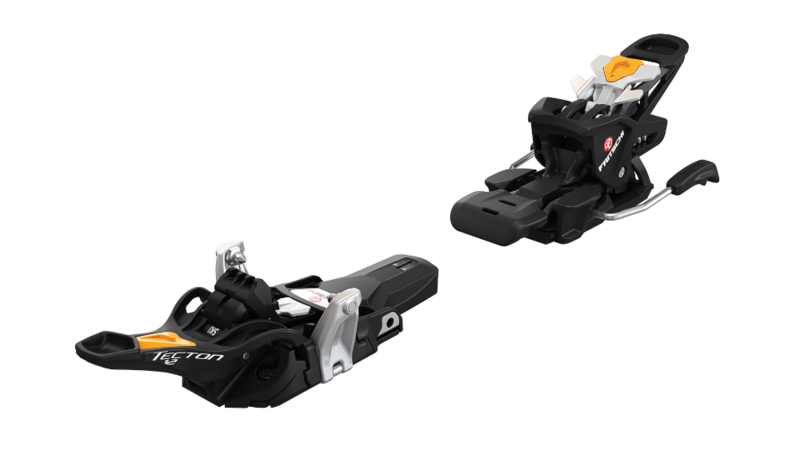 As in alpine bindings, when the DIN value is set, the front release occurs via a heel jaw with a dynamic way of 9 mm. 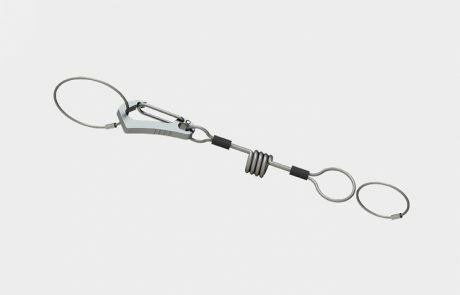 The reset force of the spring prevents a pre-release and compensates the high tensile forces on the leg in a forward fall. After the release of the heel, the boot tips forward. 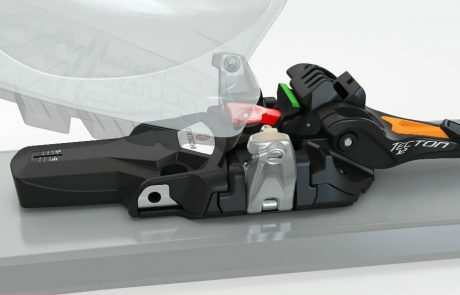 Due to the pressure of the front of the boot on the Release Lever, the boot is also immediately released by the toe unit. 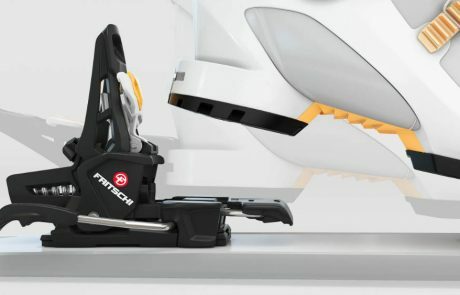 The boot is fixed and held in the middle, but the binding will release in response to high active forces. The easy step-in and the intuitive control of the Tecton provide security, especially in challenging terrain. 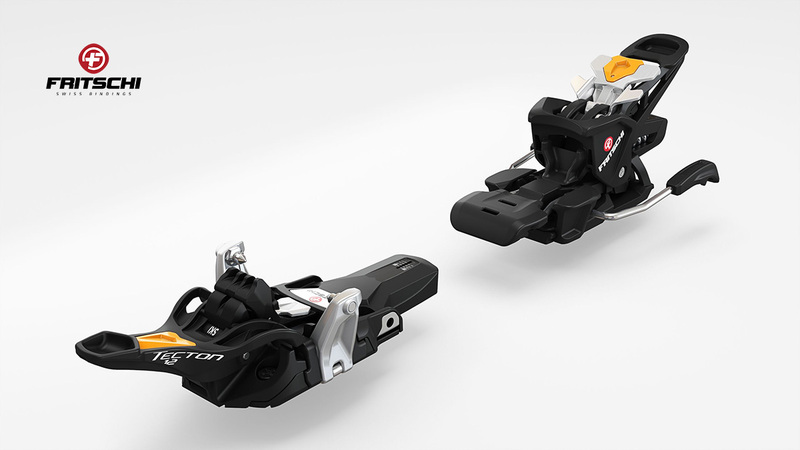 Switching from downhill to uphill mode and vice versa is very simple without having to step out of the binding. 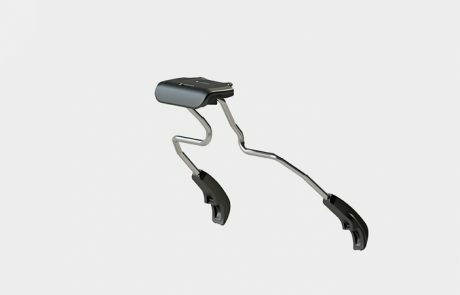 The three ergonomically walk mode levels can also be changed in no time with a pole.